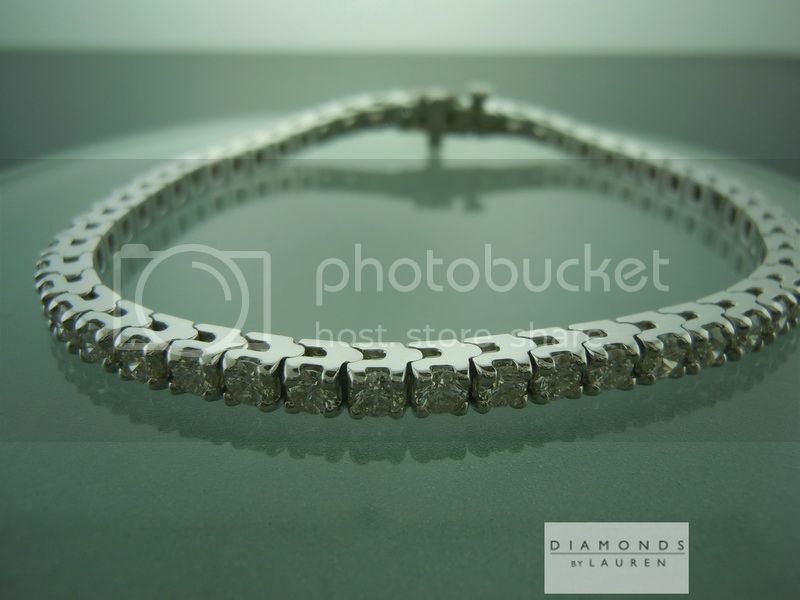 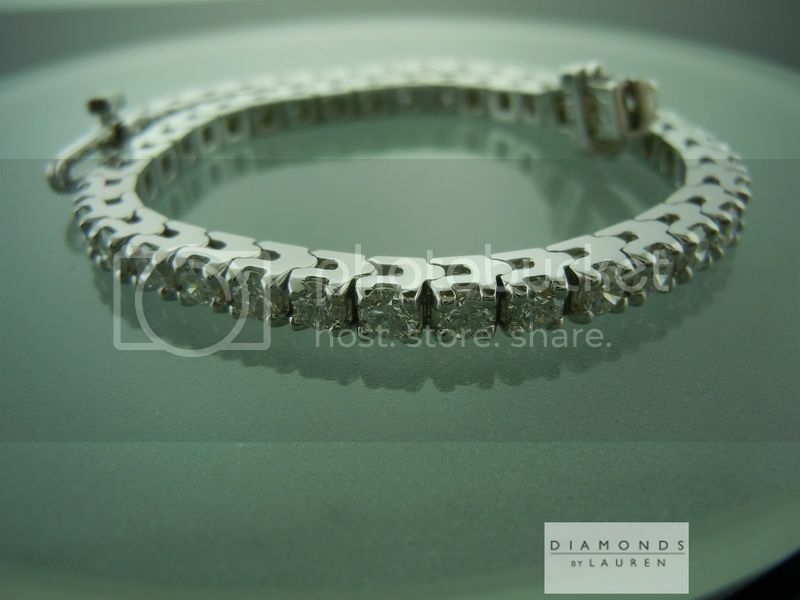 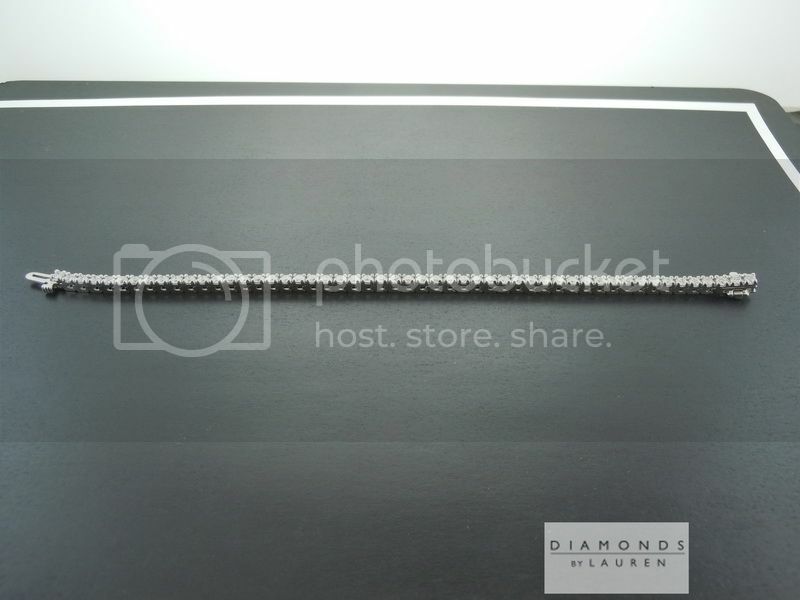 This is a traditional looking diamond tennis bracelet. 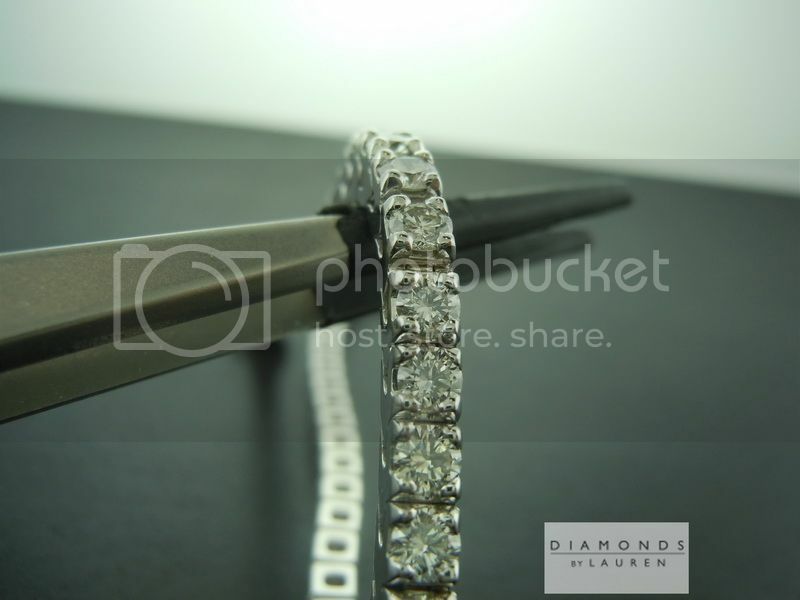 All diamonds are well cut and completely eye clean. 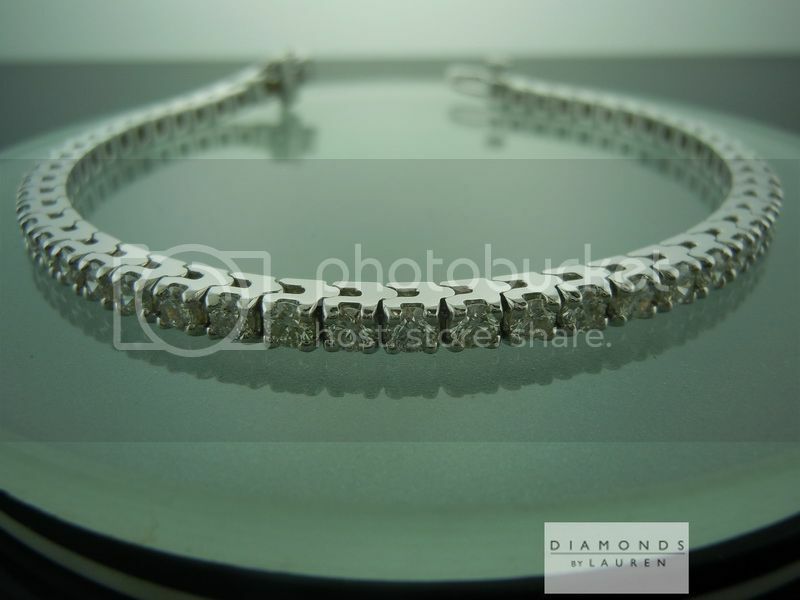 The bracelet is 6 7/8 inches in lenght and features a safety clasp.